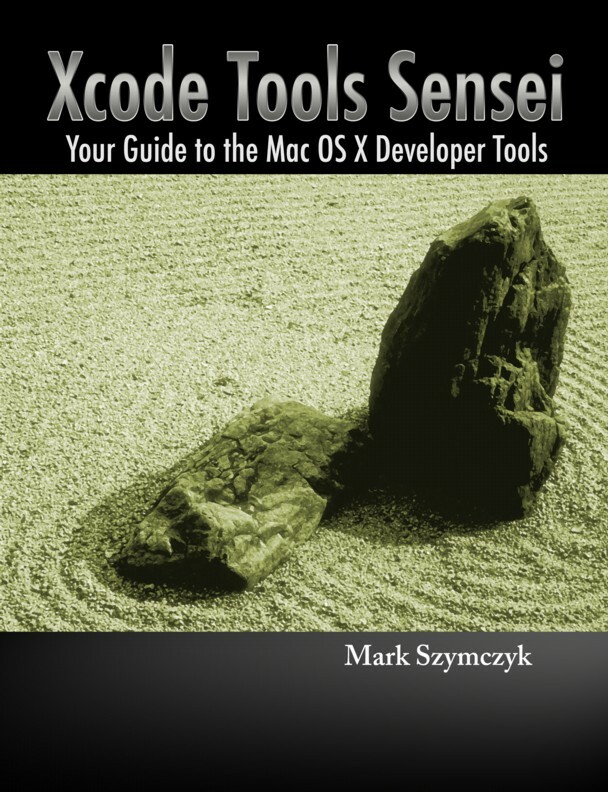 As the title suggests, Xcode Tools Sensei is a book about Apple’s developer tools that are used to create Mac and iOS applications. This book doesn’t stop with Xcode and Interface Builder. Xcode Tools Sensei covers a dozen developer tools, both graphical and command-line tools. You will learn how to profile your code and check for memory leaks with Instruments, write shaders with OpenGL Shader Builder, and uncover performance problems with OpenGL ES Performance Detective. If you want to spend more time creating, testing, and profiling your applications and less time wading through Apple’s documentation, get a copy of Xcode Tools Sensei. The Second Edition covers Xcode 4 and has been updated for Xcode 4.5. You must be running Mac OS X 10.6 or later to take advantage of this edition. I have updated material for later versions of Xcode on my blog, whose link is on the site map at the top of the page. A more detailed table of contents is available to download. All of the material in this section is in PDF format. I zipped the First Edition of the book to make downloading easier. The introduction to the book. The changes updating the book for Xcode 4.4. The changes updating the book for Xcode 4.5. The First Edition of the book, which covers Xcode 1 and 2. Think of it as my writing sample if you're using Xcode 4.